Dr. Patrick Patterson is a valued member of the Singleton Vision Center team with over 22 years of optometry experience. 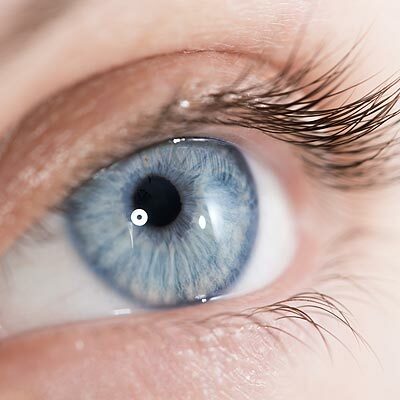 He provides our patients with eye examinations, LASIK evaluations, specialized contact lens fittings, and treatment of diseases and disorders of the eye and visual system. 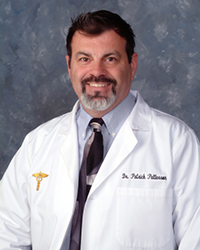 Dr. Patterson graduated from Southern College of Optometry, located in Memphis, Tennessee in 1993. He is a member of the American Optometric Association, the North Carolina Optometry Society, a Life Time Member of the NC Lion’s Club, and a Beaufort Lion’s Club member. He enjoys sports, fishing, going to the beach, and spending time with his wife Michelle and daughter Sara.